WHEN Harshwardhan Narde slammed his BMW into a truck hours after police questioned him over the mysterious disappearance of his dentist ex-girlfriend, he almost took an innocent life with him. Police say Dr Narde deliberately drove into the path of an oncoming semi-trailer at Willow Tree near Tamworth on Monday night as a desperate search for Dr Preethi Reddy continued. 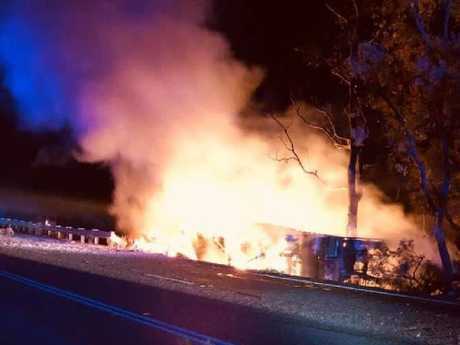 The 49-year-old driver of the fruit and vegetable-laden semi-trailer managed to crawl out of his cabin before it burst into flames on impact with Dr Narde's BMW just after 10pm on Monday. News.com.au can reveal that the truckie has since been released from Quirindi Hospital, where he was treated for minor injuries, and is lucky to be alive. Dr Narde is believed to have died instantly. 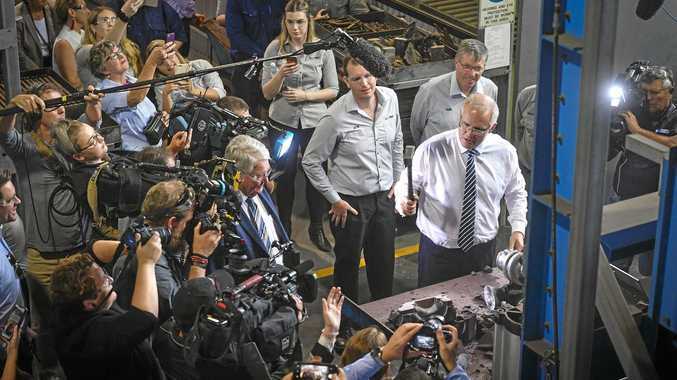 Less than 24 hours later, the body of his 32-year-old former girlfriend was found stuffed in a suitcase inside her VW Golf at Kingsford in Sydney's eastern suburbs. Oxley Police Inspector Kylie Endemi, who is overseeing the investigation into the crash, said the probe was ongoing. "We are still investigating the incident and a report will be prepared for the coroner," she told news.com.au. "I can't comment on the health status of the truck driver or anything else." 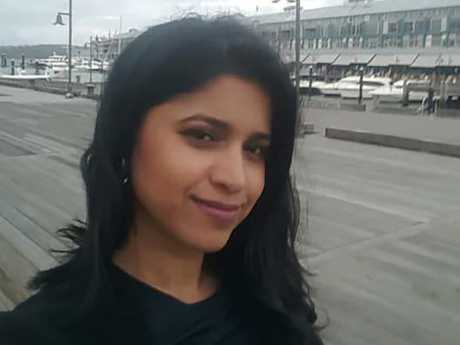 Dr Reddy was reported missing by her family after she failed to return from a dental convention at St Leonards in Sydney's north last weekend. In a horror development, her body was found stuffed in a suitcase inside her VW Golf in a laneway at Kingsford in the eastern suburbs at about 9.30pm last night. Police said she had been stabbed multiple times. 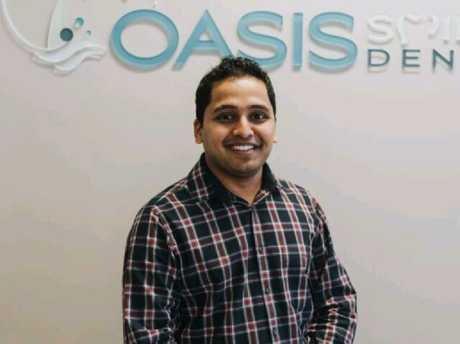 The western Sydney woman had spent Sunday in a hotel on Market St in the CBD with Dr Narde, a fellow dentist who was also believed to have attended the convention. At a press conference this morning, Detective Superintendent Gavin Dengate revealed investigators questioned Dr Narde on Dr Preethi's whereabouts when the case was still a missing persons inquiry. Supt Dengate confirmed the pair had previously been in a relationship. 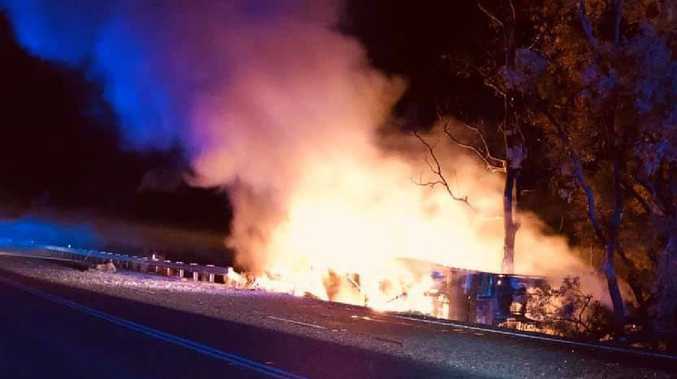 At about 10.10pm on Monday - hours after Dr Narde was grilled by police but before Dr Preethi's body was found - police and emergency services responded to reports of a head-on collision on the New England Highway at Willow Tree in northern NSW. According to police, a BMW slammed into a semi-trailer laden with fruit and vegetables, causing the truck to veer across the road and smash through a railing before bursting into flames and rolling on its side. Incredibly, the truckie managed to extricate himself from the cabin before the entire truck was destroyed by fire. 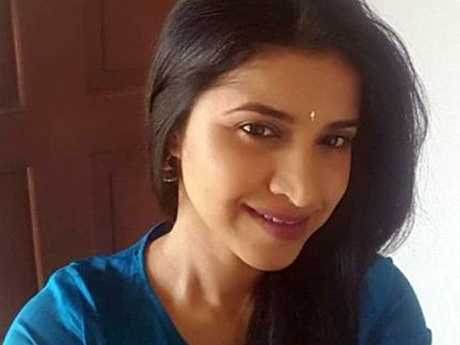 Dr Narde was revealed as the driver of the BMW this morning, as more details of Dr Preethi's gruesome murder were revealed. There has been an outpouring of support on social media for the truck driver, whose identity has not been released.